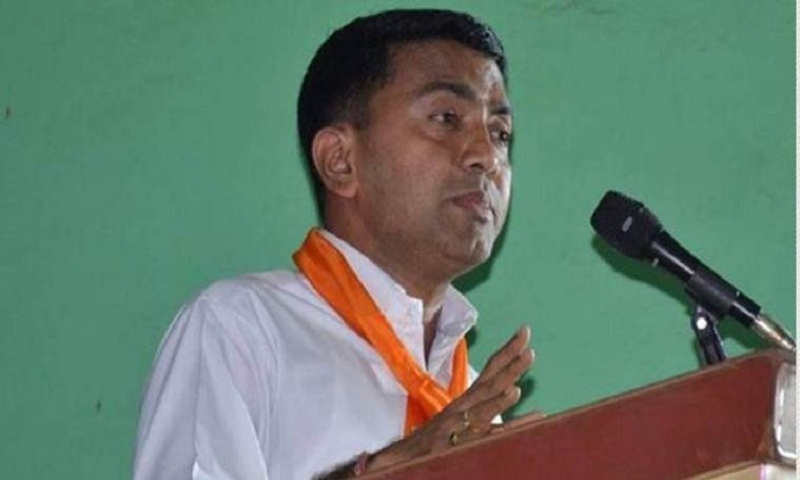 Goa Assembly Speaker Pramod Sawant sworn in as the new chief minister late on Monday. Finalising Sawant’s name, Union minister and senior BJP leader Nitin Gadkari had earlier said that the party had decided on the next chief minister, and also held talks with the alliance partners. “I am in Goa till 6 pm and it would be better if we zero down to the consensus before that. BJP Goa has decided who should be their leader; the issue is only with alliance partners,” Gadkari had said, report The Indian Express. Sawant and Health Minister Vishwajit Rane had emerged as frontrunners for Goa CM’s post. While Sawant is known to be from the cadre and is seen as someone who had “ear of the chief minister”, reports earlier suggested that Rane enjoys the support of Goa Forward Party and independent MLAs.